HDTV Supplys 4K 8X16 HDMI Matrix Switch over HDBaseT is the most innovated 8x16 HDMI matrix in the world. It has 8 standard HDMI inputs and 16 UTP type HDMI HDBaseT outputs. Because it is a matrix switcher, it allows any input to be routed to any output; or the same input to be routed to all outputs, or any combination. The 8X16 HDMI Matrix Switch over CAT5 cabling is fully 4K HDMI V1.4 supported. NOTE: You need to buy the quantity of HDBaseT extenders you need above as we made them optional so to pick the quantity you need and not have to pay for 16 when you need only, say, 10. Advanced EDID management, IR functions, memory management and internal power supply are just a few of the features that make this series stand out. The base model of this WolfPack WolfPack 4K 8x16 HDMI Matrix Switcher Over HDBaseT is HDTV Supplys WolfPack Modular Matrix Switcher. A chassis that has room for 1-8 port HDMI input card and 2-HDBaseT RJ45 output cards. One input card slots can be used in the future. Required HDbaseT receivers up to 16 going 175 feet. Receivers are not supplied, buy at the above OPTIONS. The HDMI ports can be replaced by DVI, HDbaseT, VGA and we can mix and match ports...it's completely customizable. Call Us at 800-841-9238 To Configure For You. NOTE: This special order built matrix is not in stock as we custom build each unit. The unit has a three year warranty and is non-returnable and non-cancelable due to it being a custom built switcher. Also please call us for our payment methods before you place your order. HDBaseT transmitters and receivers are not interchangeable between manufacturers so call us at 800-841-9238 with your HDBaseT needs. Why not buy this 8x16 HDMI Matrix Switcher Over HDBaseT today? Providing unparalleled levels of flexibility, with an advanced modular design these models can be setup in a wide variety of combinations allowing users the ability to tailor the Matrix to their requirements by simply adding or removing the input or output modules as required. The WolfPack Modular Matrix Switcher comes in three different models, all of which provide the same basic functions. The input and output cards work with all of the modules. The major difference between these models is the number of card slots they provide. Q: Do you have Control4 drivers for your Wolfpack line of matrix switchers? A: Yes, contact us at 800-841-9238 for more info. The matrices also support 3rd party SimpleControls iPad controls. Q: What is the difference between a WolfPack HDMI matrix and a WolfPack-Lite HDMI matrix? A: See the differences at Comparison of Features between the WolfPack and Wolfpack HDMI matrix Family. 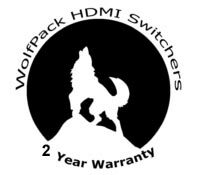 HDTV Supply includes a 3 Year Limited Warranty on this WolfPack Modular 4K HDMI Matrix Switcher. 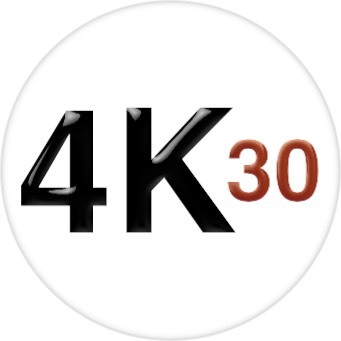 The warranty states that the WolfPack Modular 4K HDMI Matrix Switcher will perform substantially in accordance with the accompanying written materials for a period of 3 years from the date of receipt & that the WolfPack Modular 4K HDMI Matrix Switcher will be free from defects in materials & workmanship under normal use. In order to get a warranty replacement for a defective item HDTV Supplys Support Team will verify the product is eligible for a warranty. An RMA number will then be issued. Shipped replacements will be in like new conditions, tested and all components included. HDTV Supply also may sell a 5 Year warranty for this product. 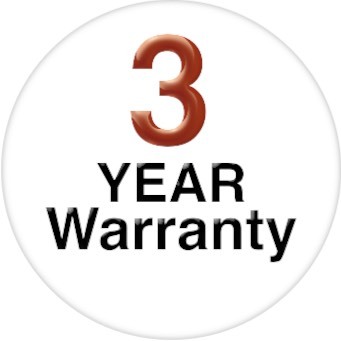 Please go to 5 Year Extended Warranty to purchase it. Why not buy this WolfPack 16x16 HDMI Matrix Switch today? NOTE: This special order built WolfPack matrix is not in stock as we custom build each unit. The unit has a three year warranty and is non-returnable and non-cancelable due to it being a custom built switcher. HDBaseT transmitters and receivers are not interchangeable between manufacturers. Also call us at 800-841-9238 To Configure For You.